Nestled along a scenic lake near Savannah, these one-bedroom rental units offer temporary, furnished housing for those who cannot commit to a long-term lease. 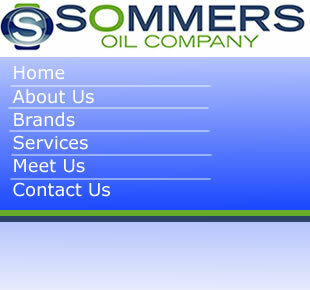 Lake View Villas are operated by the parent company of Sommers Oil. For more information, please visit www.lakeview-villas.net.